Designer. Writer. Heck of a guy. Aurora required a wide array of design and web development services. 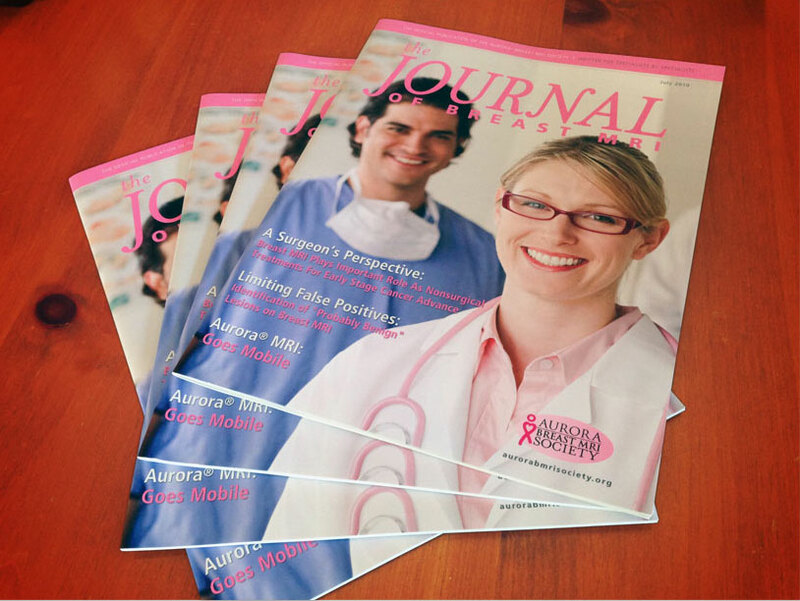 Over the course of our engagement Digital Quill Design produced everything from banner ads to full length publications. 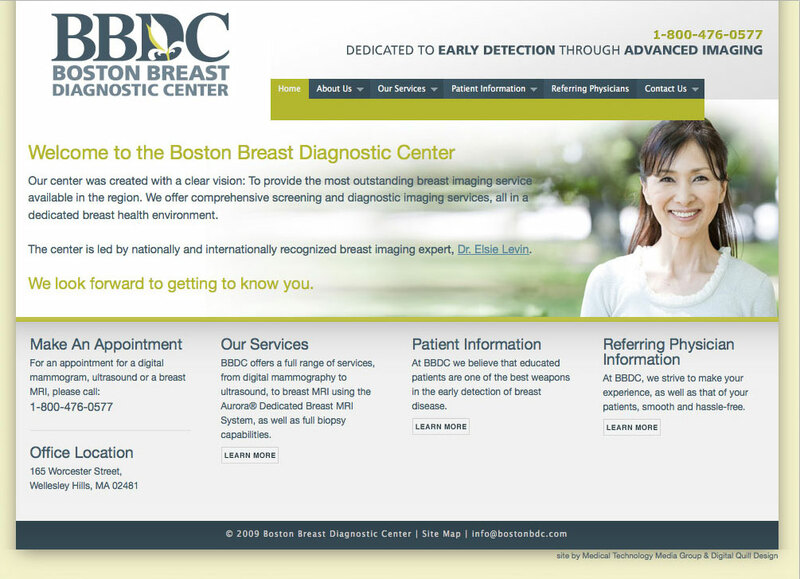 We also provided web design and maintenance to both the parent company and related clinics. 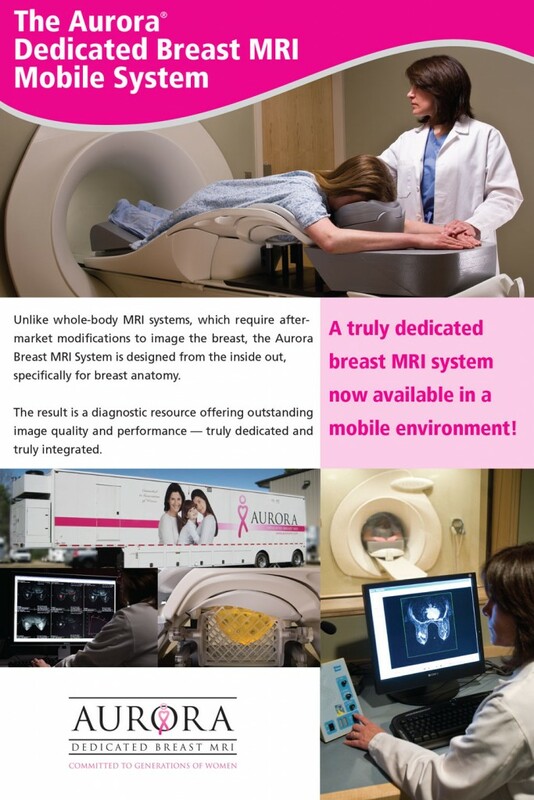 A poster promoting their mobile breast MRI system. 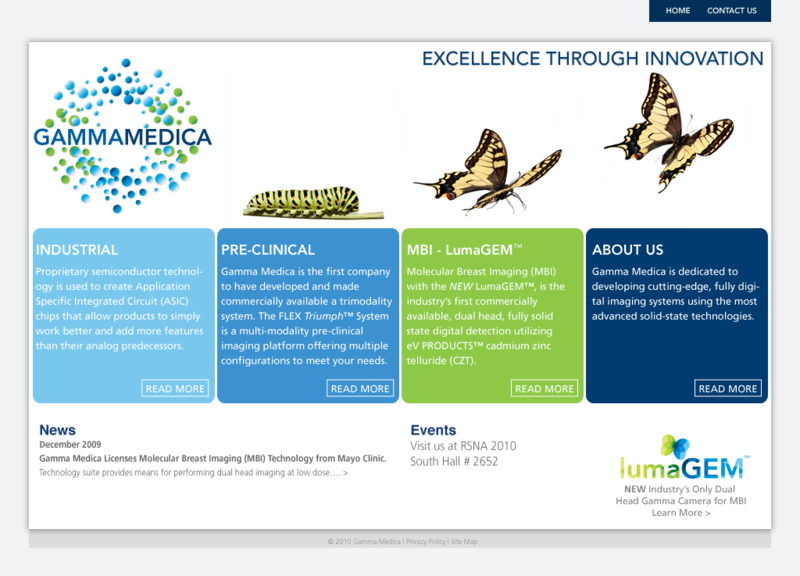 Gamma Medica wanted to rebrand their business, an effort that included developing a new corporate logo, a related product logo, and their website. 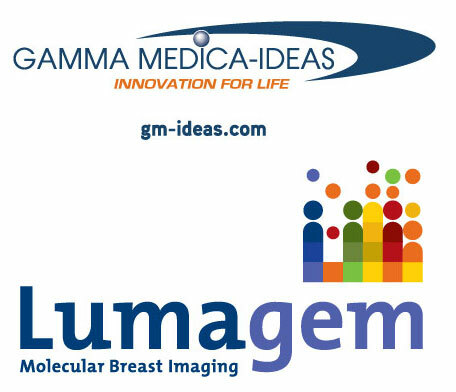 For reference, here are the “before” logos for the company and their primary product. 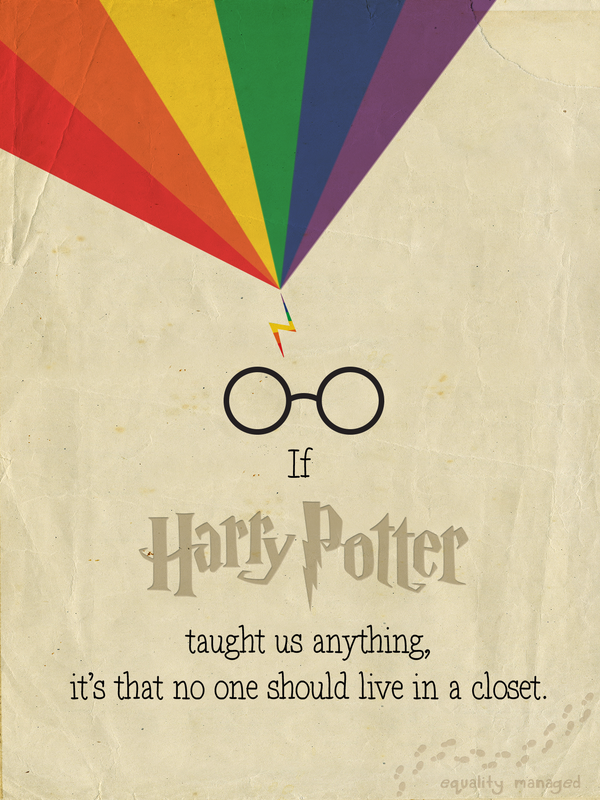 I was inspired by JK Rowling’s response about inclusiveness at Hogwarts and the poster she Tweeted, so I made my own version. Hope you like it. 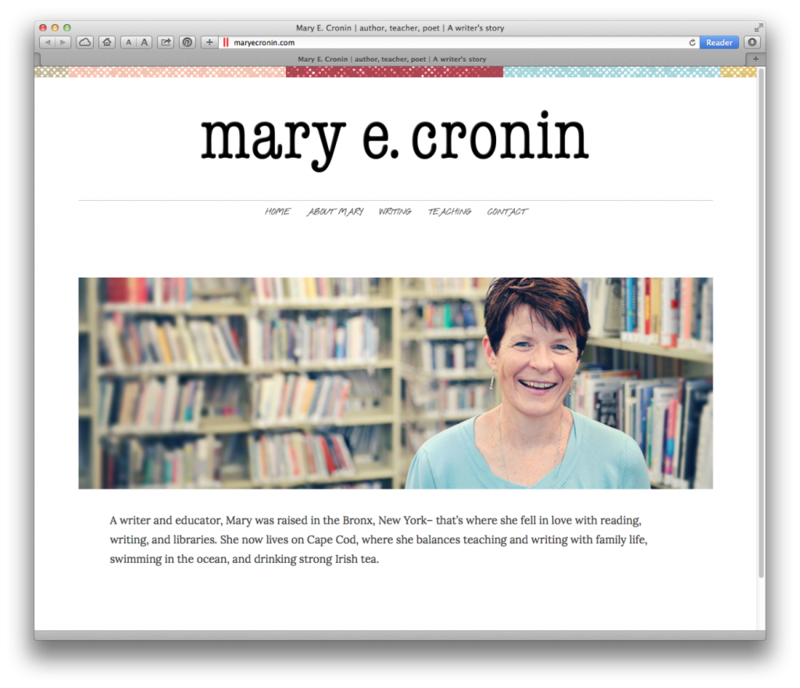 Jim took care of all the technical aspects of the website and advised me on design elements so that I could simply focus on the content. His professionalism and cheerful, encouraging manner made the process fun and stress-free.